Google is looking to refresh the images in Google Street View every year, in order to keep the service up to date with our ever-changing cityscapes. The news comes as European regulators fix their regulatory eyes on Google's attempts to bring digitised versions of the world's cities online. The Associated Press received this letter from EU regulators to Google – with the EU reps wanting to know more about the company's retention policy for Street View image. 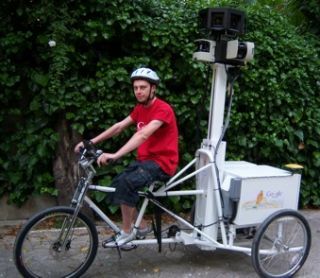 It turns out that Googlehas decided that the ideal retention time for Street View images is a year. But the EU still thinks that is too long and now wants the retention period reduced from a year to six months.